Jumeirah Lake Towers in Dubai is one of the groups of properties that comprises of residential as well as commercial. It encloses huge manmade lakes and waterways. Some of these manmade lakes are Lake Alma West, Lake Alma East, Lake Allure and Lake Elucio. It has a spectacular development alongside water lands and world class hotels, shopping malls and other leisure facilities. The water lakes are being filled from Arabian Gulf almost every day through state of the art technology. The entire process done is environment friendly and it meets all the requirement of quality of standards. 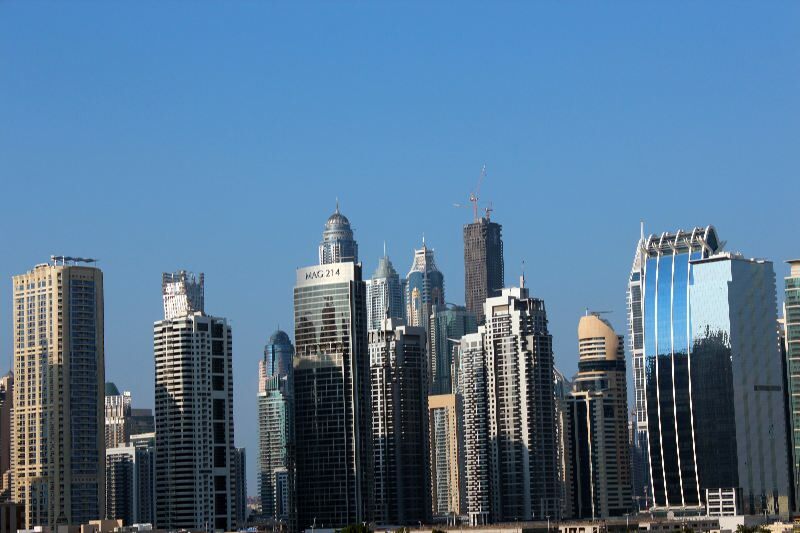 At Provident Real Estate the property buyer is assisted for their investment in JLT. The concerned person is given an updated knowledge about the rental or in sale property in Jumeirah Lake Towers. &nbsp;The proficient and experienced sales person of the company helps in finding the best deal to the person taking in mind all the aspects the comfort as well as affordability.